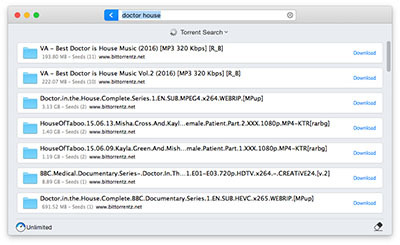 AROW (Popularity: ) : AROW is a quick way to organize open windows on your Mac OS X. You can instantly resize, position, arrange windows, simply by dragging them to the edges of your screen. SterJo FileZilla Decryptor (Popularity: ) : SterJo FileZilla Decryptor instantly recovers and decrypts lost FileZilla Passwords for all FTP sites stored by FileZilla Client.